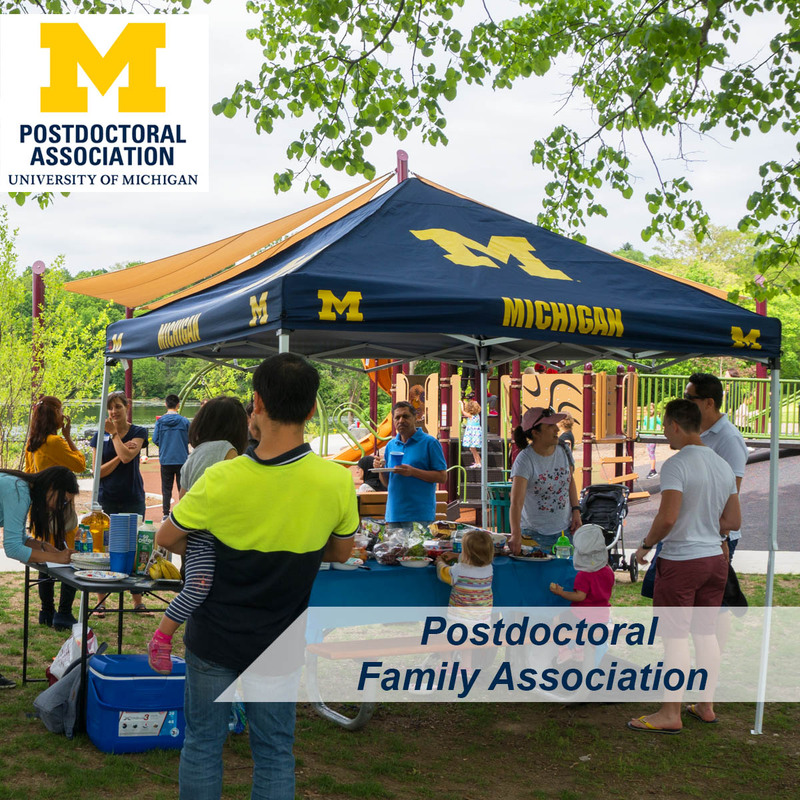 The monthly orientation sessions include information about the role of postdoctoral fellows, working with your P.I./supervisor, campus resources, benefits and vacation, and membership in the U-M Postdoctoral Association. Attend the monthly UMPDA Board Meeting to work with other members on planing events, seminars, and workshops. 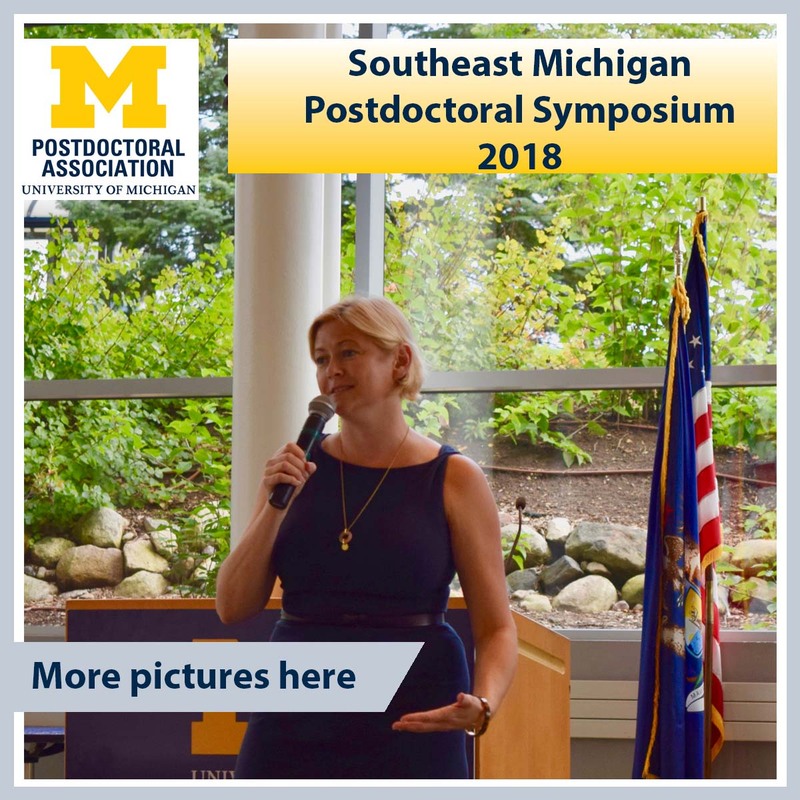 Postdoc peer-mentoring: Tips for your K award. Career Chat with Brad Plummer talking about: What do scientists need to know about big pharma? His focus is on commercialization of biotech and pharmaceuticals and he will share his experiences as a consultant for Trinity Partners.